The problems of Attention Deficit Disorder (ADD) and Attention Deficit Hyperactivity Disorder (ADHD) can seem overwhelming to an entire family. It can be a particular challenge when you are a teenager is dealing with ADD or ADHD. They may find themselves struggling greatly with their schoolwork and this in turn can affect their social life, the way they interact with the family and lead to a variety of physical, emotional and psychological issues. While there are a number of different treatment options that are currently in use for these disorders, getting teen counseling for ADD/ADHD to help your child can be a good step in the right direction for them and for the family. Going through any type of counseling to assist with these disorders can help you and your child better understand just what the causes of the disorder may be and how it is affecting their life. While these disorders are considered to be medical conditions, the conditions that are experienced are going to cause physical and emotional pressures on your child that can alter their behavior. With the proper type of therapy in counseling, your child will be able to learn the best coping skills and mechanisms available to help them work through dealing with this type of disorder. Part of the therapy may also include family therapy so that the entire family unit can learn behavioral and coping skills to work better with your teen. One of the options you may want to consider when looking at teen counseling for ADD/ADHD to help your child is getting them involved in some type of group counseling and support group. If they can take part in group sessions involving other teenagers that are dealing with the same disorders, they may be able to learn more from the experiences of others so that they do not feel alone in what they are going through. This type of counseling can be highly effective and help your teenager to build the strength and understanding that they need the most. 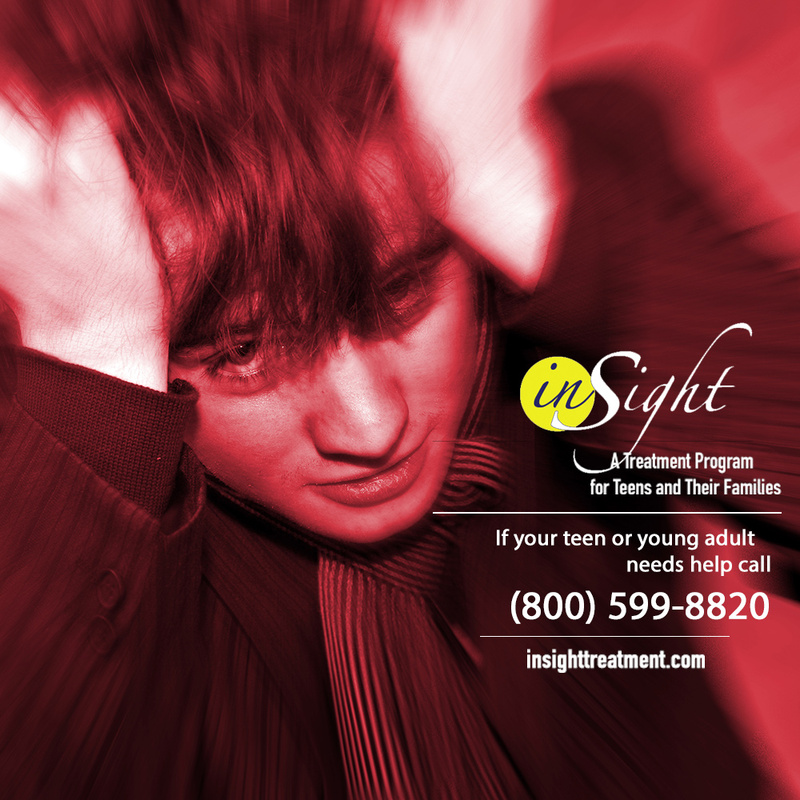 If you would like to learn more about teen counseling for ADD/ADHD, reach out to Insight Treatment by giving them a call at 800-599-8820 or go to their website at www.insighttreatment.com so that you can arrange for an assessment and consultation and discuss the treatment options available that can help your child.